If you liked our last Advent Calendar from 2006, then you’re sure to enjoy this year’s fresh, new version! December is here and Christmas is near! 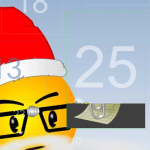 What better way to celebrate than with your very own Visio Advent Calendar! I’ve created a Visio file that’s full of all sorts of goodies. 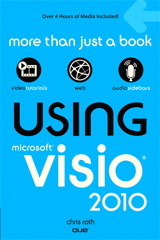 Just open the file every day from now until December 25th and you’ll get a new visual, Visio treat!